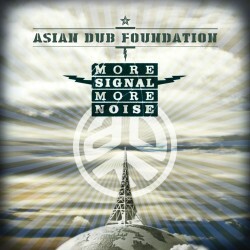 Asian Dub Foundation, 2 continents in one week; India and South America we’re coming back!! Asian Dub Foundation headlining brand new winter Festival84 on March 17th! Asian Dub Foundation ‘La Haine’ Live Soundtrack is back for a UK Tour!